We will be learning how to download Nokia 8 camera with Pro Mode for Android devices below. Weeks ago, Nokia presented Nokia 8 users a new camera update so they can actualise the Pro Camera Mode. But this isn’t just for Nokia devices anymore, you can also get the camera feature on your other Android devices. Another good thing is that you can do this without any rooting procedure of your Android device and it’s also very easy to do as well. 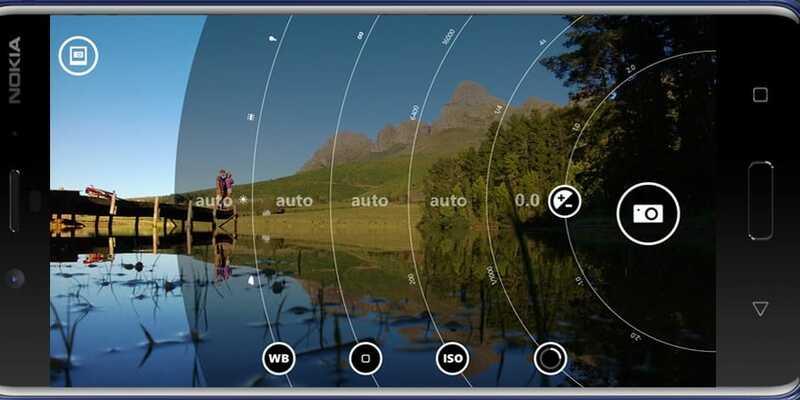 With the Nokia Pro Camera Mode, you will get lots of features integrated into the existing camera app on your Android device. Some of the features include manual controls for updating white balance, shutter speed, exposure as well as the focus (autofocus and touch focus). Another feature is the real-time changes to photographs, which can be previewed while updating the controls. This will make the prowess of your camera application similar to the one on the Lumia range of smartphones from Nokia. The Lumia series was famous for its camera quality and prowess. Without further ado, let’s see how to download Nokia 8 camera with Pro Camera Mode for Android. • To have access to the Nokia 8 camera app, you need to download this app Here. • With the app, you can know the Camera API Level supported by your Android device. • This is very important because you have to make sure your Android device is compatible with Level 3 Camera API. • Apart from that, you can also check the Hardware Level Support Category section in the application. • After confirming your Android device’s camera’s API, let’s move on to the downloading process. Before we start with the downloading process go to Settings -> Security of your Android device and toggle on the option of Unknown Sources. Because we will be installing the camera application through an installation setup file downloaded from a 3rd party source. • Then go ahead and download the Nokia 8 Camera Apk Here. • After downloading the Apk file, Install it. • After installing it, launch it. • Then reboot your device. That’s it, you will now be able to experience Nokia 8 Camera with Pro Camera Mode with your device. 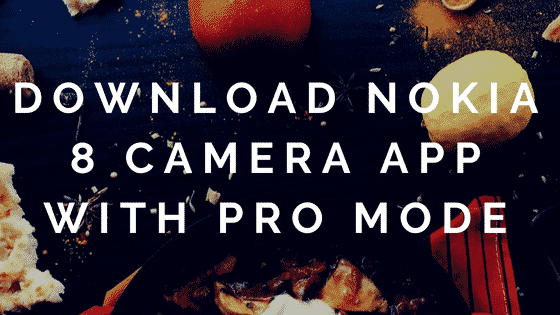 These are how to download Nokia 8 camera with Pro Camera Mode for Android easily. The camera application will still be the way it is, but there are a few features to enhance your photographs.